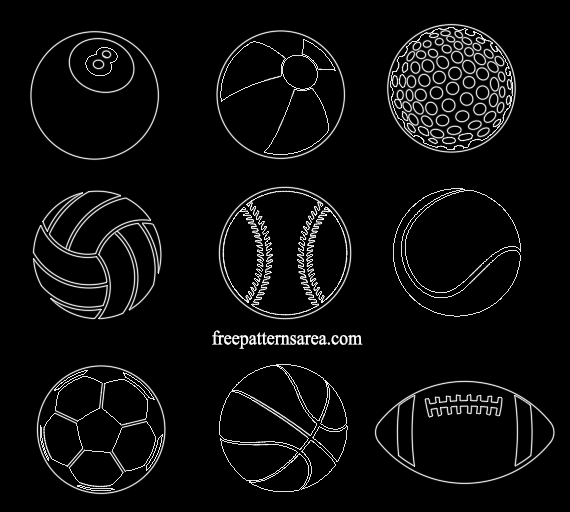 9 ball vector designs belonging to some sports games. Most of us are interested in different sports. Along with this, we make new friends. So, sports are useful both for social improvement and body. All of us should definitely be interested in a sports kind. Many people support a team even if they don’t do sports. Sometimes, in tribunes and sometimes in front of TV, they support their team. 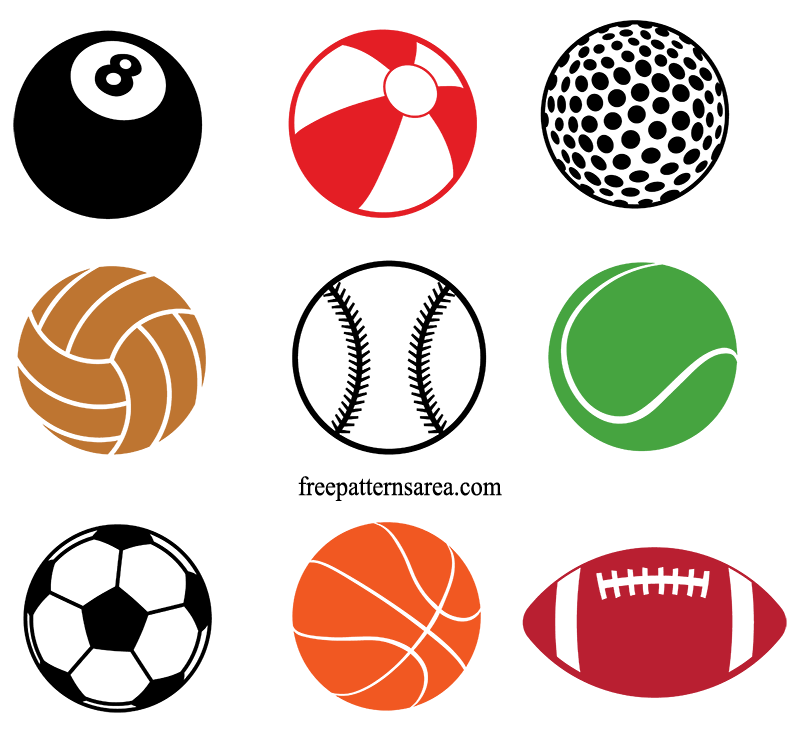 In this project of us, we drew sports balls for people interested in sports and fans. 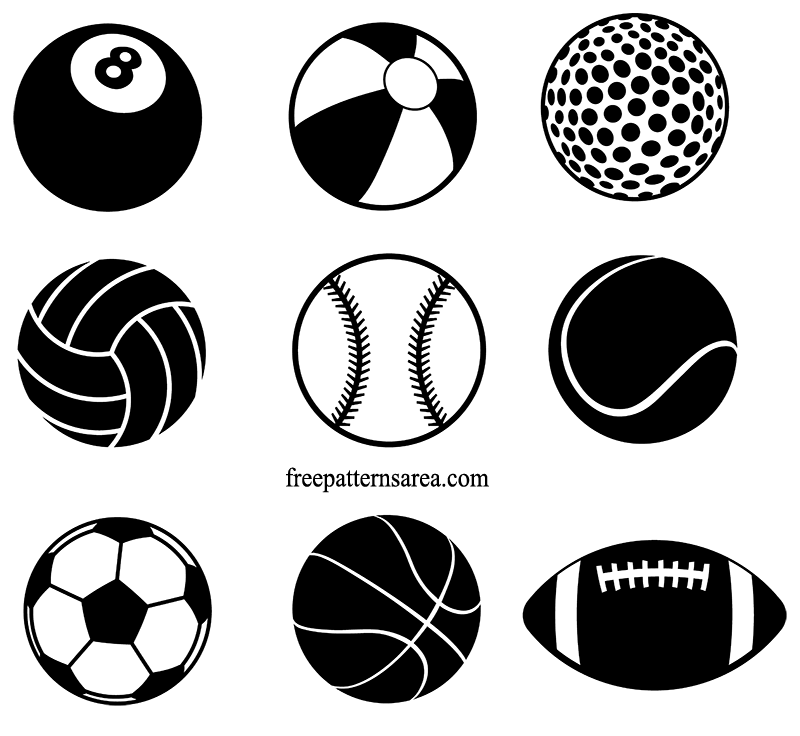 In the project, there are vectors that are Football Soccer, Basketball, American Football, Volleyball, Baseball, Tennis, Billiard and beach balls. Their amount is totally 9, vector clipart collection. Some of the vectors are OK for the use of the stencil. Files belonging to the design are with the feature of cut ready. For example, you can make cutting with die-cut stickers printing machines after downloading free cutting files. You can stick stickers to a skateboard, a laptop, a sports helmet and a car window. If you don’t have a sticker printing machine, you can download a pdf template that can be freely printed and you can create a craft work. You can scale these drawings with vector, cad and graphics software. For this, you can find free software on our website. 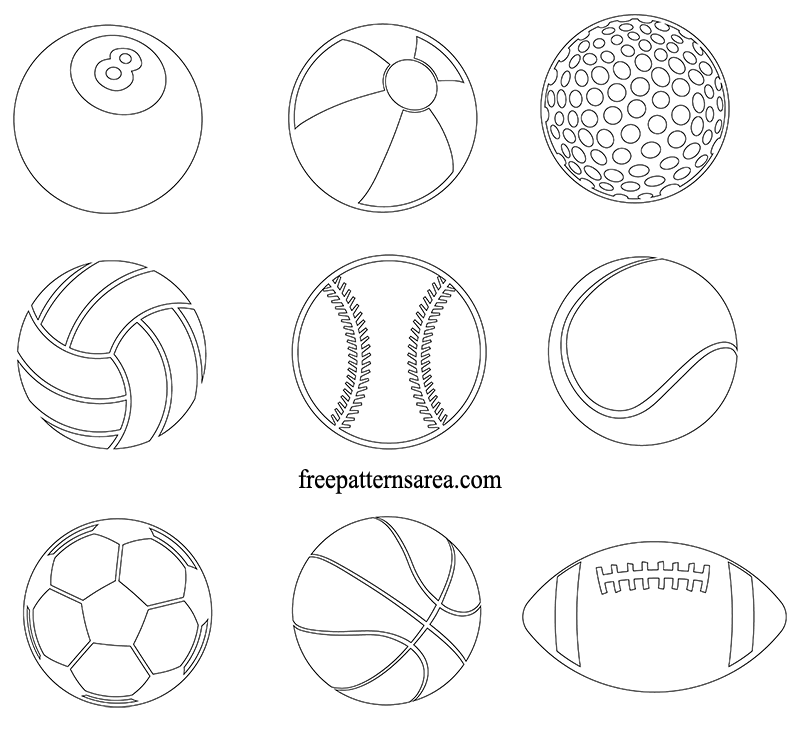 Download free sports ball vector sticker template files.